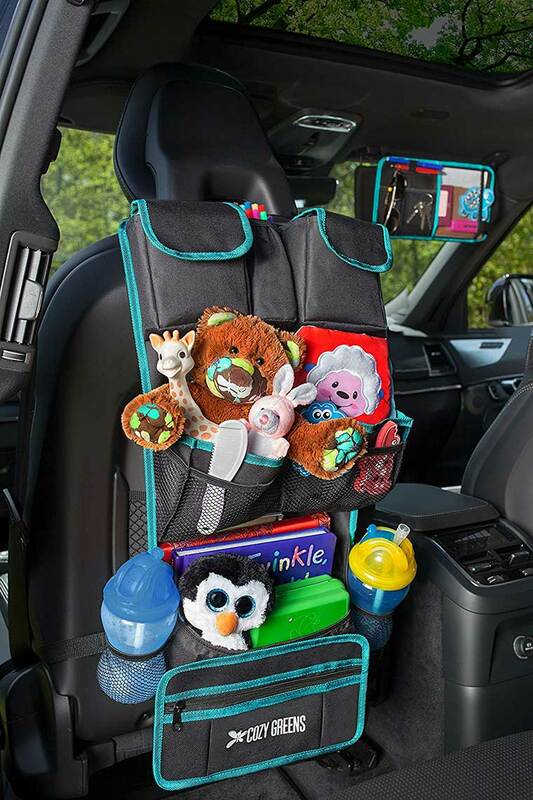 Kids make a mess of everything, with this car organizer mom will at least have a fighting chance keeping the car organized. It is a good baby shower gift box that comes with tons of accessories. 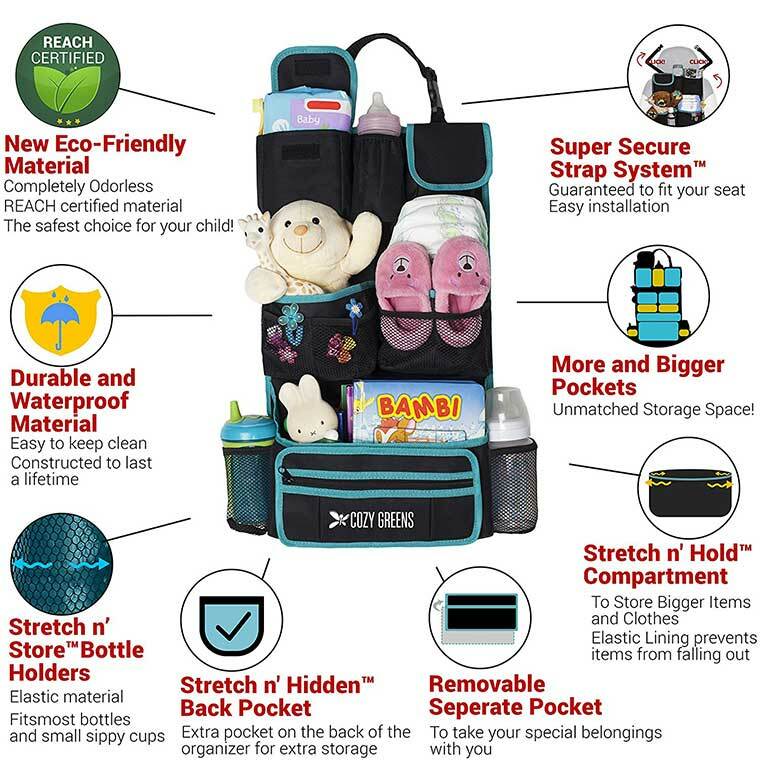 The organizer even has a detachable pocket for moms on the go to take things like first aid supplies with them. It’s easy to install and remove.